In 2018, Heather ‘Anish’ Anderson became the first woman to hike the Appalachian Trail, Pacific Crest Trail, and Continental Divide Trail in one calendar year. On November 8, Anderson (trail name “Anish”) reached the end of her Triple Crown hike and finished one of the most impressive hiking accomplishments of the year. Anderson, from Bellingham, Wash., became the fastest female Triple Crowner with a time of 251 days, 20 hours, 10 minutes, according to her Instagram post. Before Anderson, no woman had completed the Triple Crown in one calendar year. The Triple Crown represents a pinnacle achievement of thru-hiking in the U.S. Hikers must finish the Appalachian Trail, Continental Divide Trail, and Pacific Crest Trail to earn the title Triple Crown. This achievement usually takes a lifetime. In completing the Triple Crown, Anderson additionally became the first female calendar year Triple Crowner, and the first female Triple Triple Crowner (that’s three completions of the Triple Crown). Anderson started hiking the 2,190-mile Appalachian Trail from Springer Mountain on March 1. 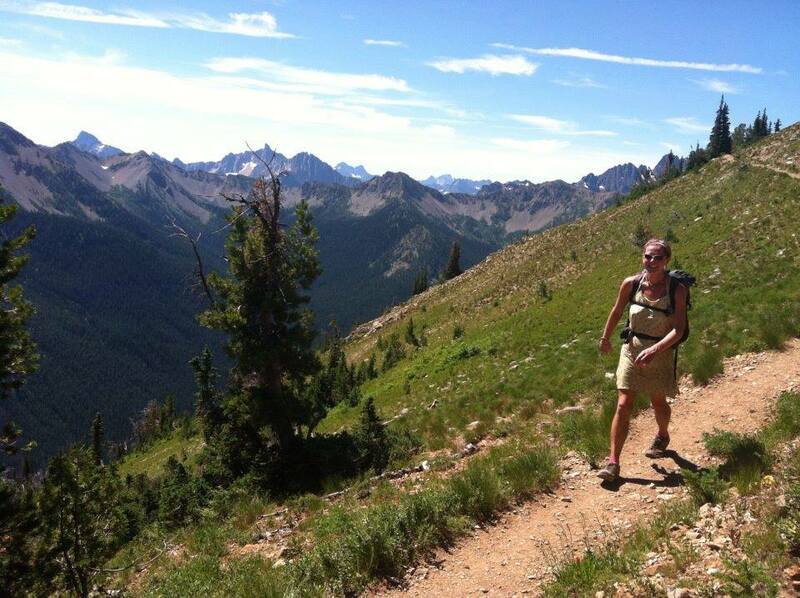 She completed the AT, the 2,660-mile PCT, and the 3,100-mile CDT throughout the calendar year. That’s nearly 8,000 miles in just over eight months! She averaged roughly 31 miles per day for the record. The distance is so staggeringly long, when Anderson started her hike, only four people had completed the calendar year triple. And the record was not without hardship. She hiked through snow and ice storms in the Whites on the AT and wildfires and smoke on the PCT. No stranger to cutting-edge thru-hikes, Anderson holds the self-supported FKT on the AT for women and the PCT for both men and women. She completed her first thru-hike, the AT, more than a decade ago and has been making a name for herself on long trails since. This achievement is utterly unfathomable. Congrats to Anderson for the hiking accomplishment and once again establishing what’s possible on the trail!